Love raw honey? You’re in for a real treat! 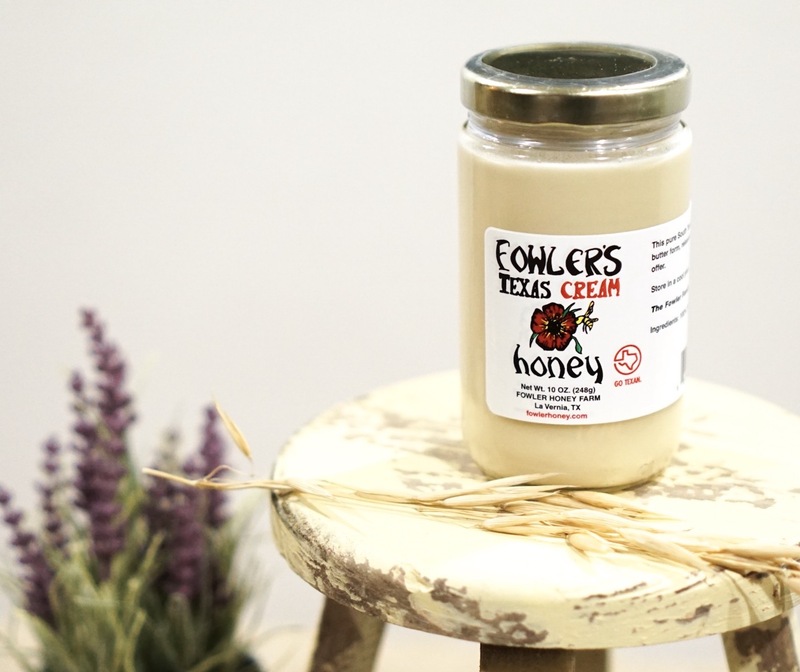 You ain’t tried honey ’til you’ve tried Fowler’s Texas Cream Honey. Our raw, unfiltered honey is crystalized and whipped into a spread. The process creates a smooth, thick and creamy honey. We don’t add anything to it. It’s still raw honey in all its simple goodness, but prepared in such a way that it has a dreamy, rich consistency- kinda like butter. Eat it by the spoonful, dip fruit in it, stir some into your tea or smear it over biscuits with a little cinnamon and butter. Oh, my…you might want to buy more than one jar. 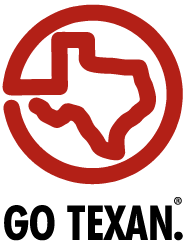 OUR TEXAS CREAM HONEY IS HAND MADE IN SMALL BATCHES AND TAKES 7-10 DAYS TO CURE. WE KEEP AS MUCH IN STOCK AS POSSIBLE. HOWEVER, SOMETIMES WE RUN OUT AND YOUR ORDER WILL BE DELAYED AS WE MAKE A NEW BATCH. IF THIS HAPPENS, WE’LL LET YOU KNOW ASAP! Copyright Fowler Honey. All Rights Reserved. with 3dcart Start An Online Business.